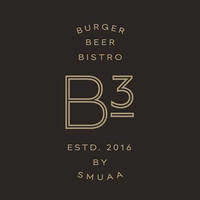 B3: Burger Beer Bistro is stationed in the Singapore Management University (SMU) School of Information Systems which is conveniently in between the Bencoolen and Bras Basah MRT stations. 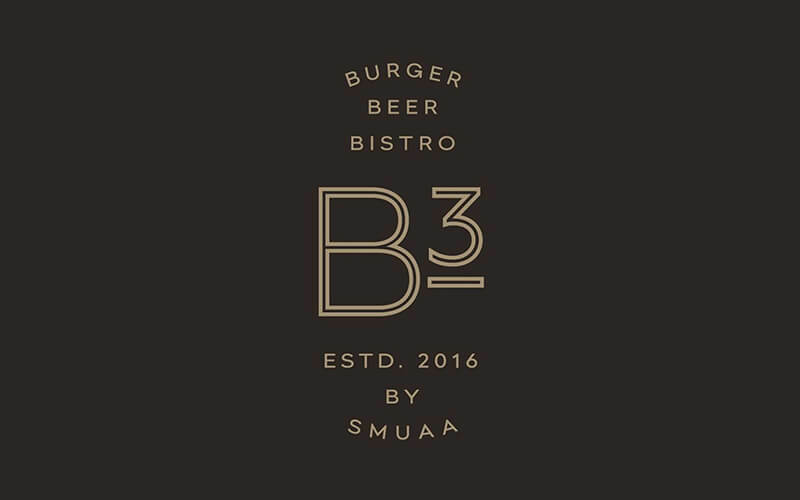 This joint was set up by the SMU Alumni Association to facilitate interaction between the SMU students, faculty, staff, alumni, and friends of SMU. The bistro offers a wide array of items including salad, meat, pasta, burgers, pizza, wholesome bowls, Asian creations, and tapas. Devour their desserts such as the cookies, muffins, tarts, and gelato while sipping on coffee, tea, or juice. Head there for after work drinks where patrons can choose from cocktails, shots, beer, wine, spirits, and whiskies.